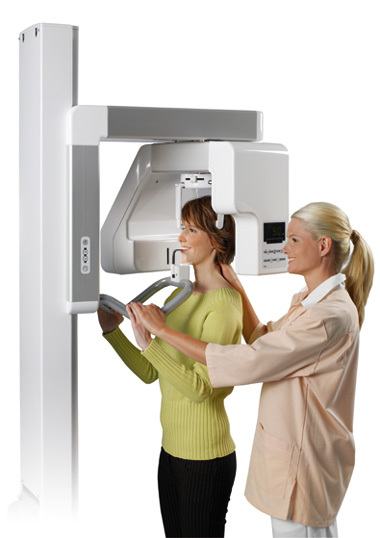 The CRANEX® Novus is a fast, easy-to-use and above all affordable digital X-ray system. 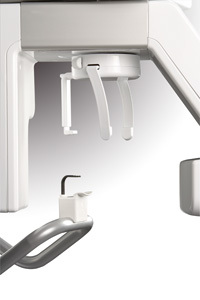 It is designed for dental offices that demand a first class digital panoramic unit at an economical price. Adult panoramic exposures in 9 seconds with absolutely no compromise in image quality. Clean, simple lines and smooth, flat surfaces suit all dental environments. Compact, small footprint makes easy to fit CRANEX® Novus into any clinic. with software ensure correct exposure values for every patient. The standard program for routine panoramic examinations. It incorporates advanced spinal compensation that allows correct display of the dental anatomy with no distracting spinal shadow. The extremely sensitive CCD sensor and advanced electronics together with software ensure correct exposure values for every patient. Designed for children and small adults. 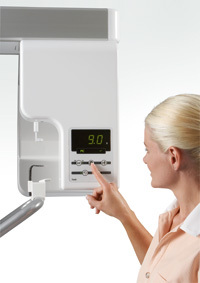 Automatically shortens the exposure time and reduces the width of the exposed image for a lower X-ray dose. Provides imaging with the mouth open and/or closed for functional evaluation and condyle anatomy.